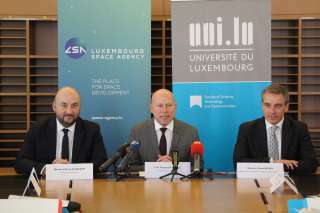 European Space Agency (ESA) Director-General Johann-Dietrich Wörner had an exchange of views with members of the Luxembourg parliament on July 10 2018. 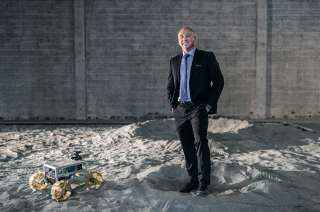 Johann-Dietrich Wörner described the SpaceResources.lu initiative as a "clever move" from Luxembourg to position itself in space mining by creating a legal framework for the exploration and use of space resources. 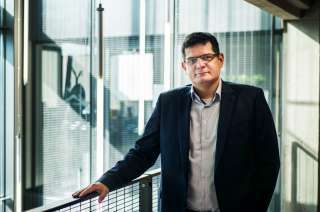 According to him, the Grand Duchy has thus spotted a "niche" not yet occupied by other actors in Europe, but which is part of important activities such as planetary defense and asteroid deflection.